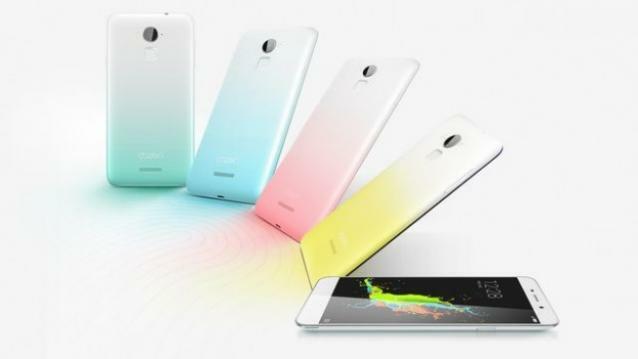 Chinese tech giant coolpad officially launched the Coolpad Note 3 Lite in India, a mini variant successor to the coolpad Note 3, Positioned in high-end specifications, Last year company launched the Coolpad Note 3 with price tag Rs. 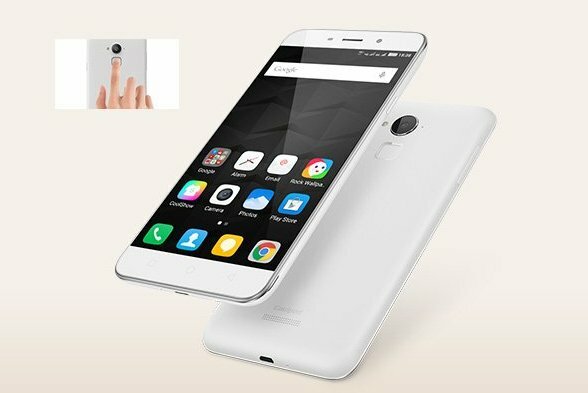 8999 and with great features, Coolpad Note 3 Lite comes with a fingerprint sensor, 5 Inch HD display, 3GB of RAM, Octa-core processor, Great Specifications Smartphone priced at Rs. 6999. In stock on February 2, 2016. This device Comes with a new Look and new design, It has designed with gold trim around the edges of the mobile and camera, Plastic Back panel, available in two colors white and black colors. Coming to the display side, It features a 5-inch HD display with screen resolution 1280 x 720 resolution, compared to it’s previous version Coolpad note 3. There is a bit difference with the screen size (Note 3 offers 5.5inch HD display), And the display glass protected by the Gorilla Glass 3, At 8.9 mm, This dimension already used in Meizu M2. And 2000 Rs less than the CoolPad Note 3. Coming to the camera side, It features a 13-megapixel rear camera for selfies, with LED flash, Also you can take the photo by clicking the fingerprint reader, comfortable and convenient than a camera button. So the users of this mobile can capable of recording videos in Full HD, Including ISO level, brightness and color settings. And for video chat, It features a 5-megapixel front camera, Quality front camera better than Meizu M2, Redmi 2 Prime and InFocus M2. Powered by the quad-core Mediatek MT6735 processor clocked at 1.3GHz coupled with Mali-T720MP2 GPU, And a huge 3 GB RAM, More support to the internet browsing, For data storage, Smartphone offers 16 GB internal storage and 32 GB expandable storage, Including finger print scanner placed at the back side under the rear camera, Better suggestion for the mobile users, who looking for high-end design specs with a budget price, This mobile is the best option. Compatible with Wi-Fi b/g/n, Bluetooth 4.0, USB OTG, FM radio, GPS, The phone has two Micro-SIM slots with 4G support. Powered by the 2500 mAh battery, while the other side Coolpad note 3 offers at 3000 mAh battery. 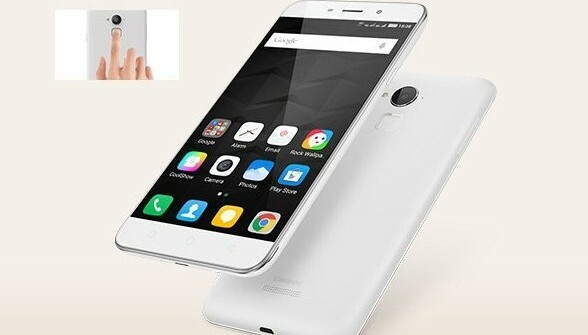 And this device runs on Android 5.1 Lollipop with Coolpad’s custom CoolUI 6.0 skin, This device comes with pre-loaded apps, Amazon, Facebook, WhatsApp, WeChat, and WPS Office. Including FP Lock, You can lock the Apps with your finger.